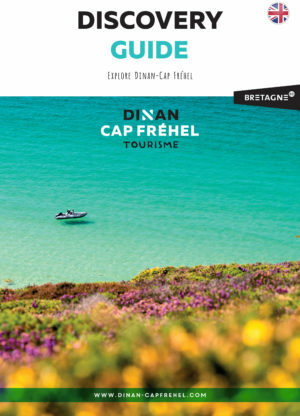 Home Our destination You’ll simply love Dinan-Cap Fréhel ! Wiggle your toes in the sand and unwind! The time has come for the long-awaited seaside holiday! 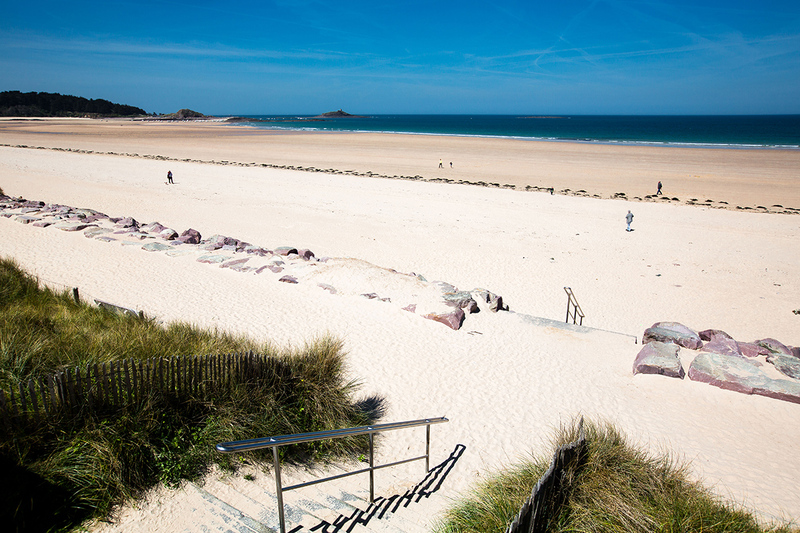 Sunbathing, relaxing… don’t wait a second longer and come and laze on one of our 27 sandy beaches. Once you’ve reached your destination, you just have to lie down on your towel… and be guided by your senses. Close your eyes and be lulled by the sound of the waves and the gulls. You’ll feel so at one with the elements around you. Dig your feet into the warm sand and let it run through your fingers. See how fine it is. Are you more of a traditional strawberry, vanilla or chocolate type person? Or perhaps you’ll be tempted by the famous salted butter caramel ice cream? 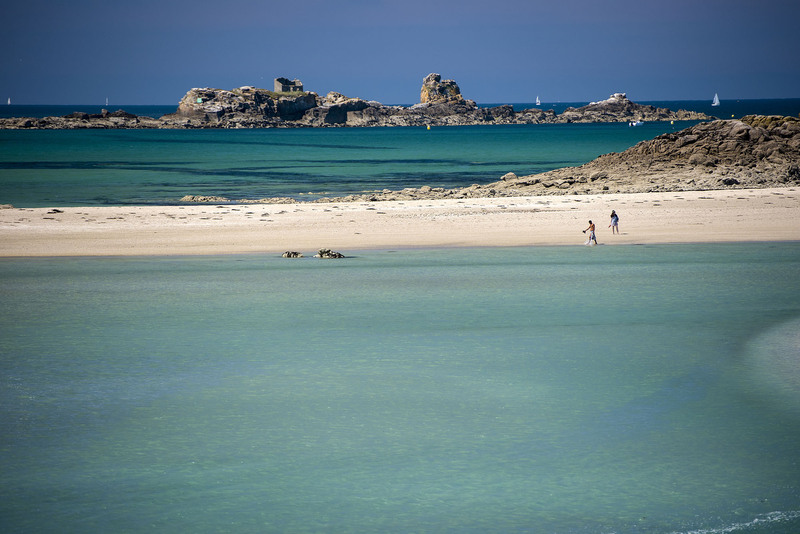 You are in Brittany after all! 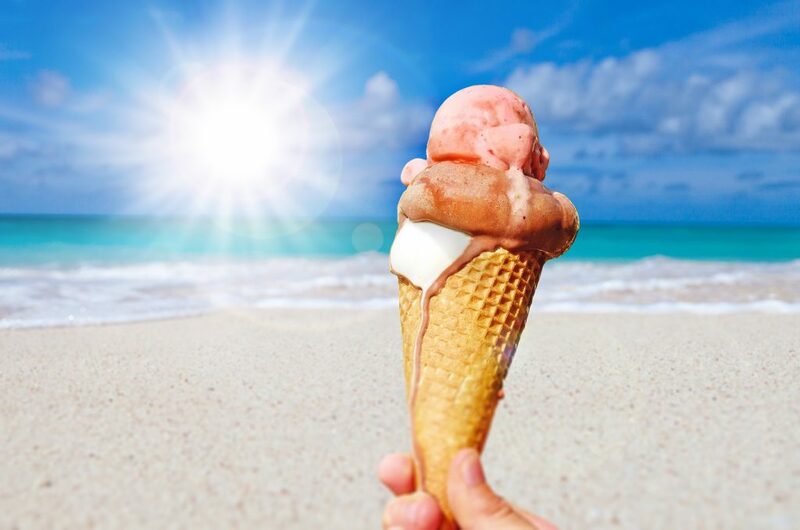 Because lounging around on the beach also means treating your taste buds. Isn’t it great to be on holiday! But, it is without a doubt your eyes that are in for the biggest treat. 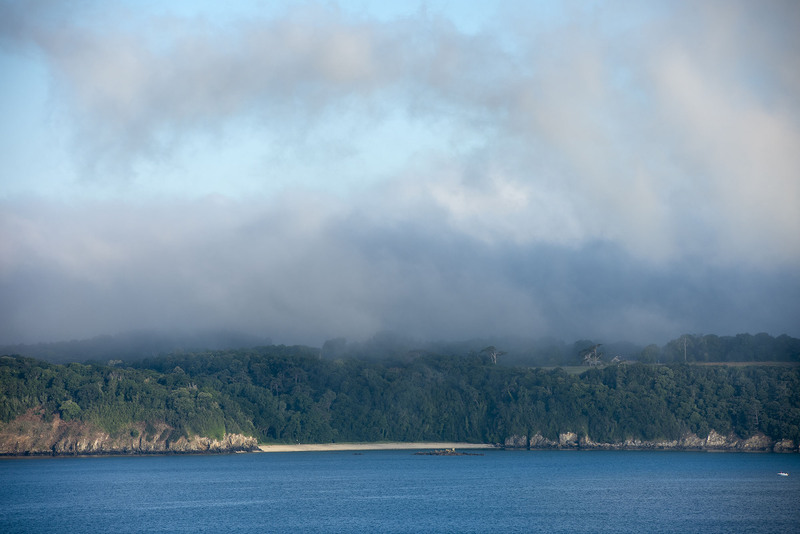 Because the Dinan-Cap Fréhel destination stands out above all for its breathtaking landscapes! 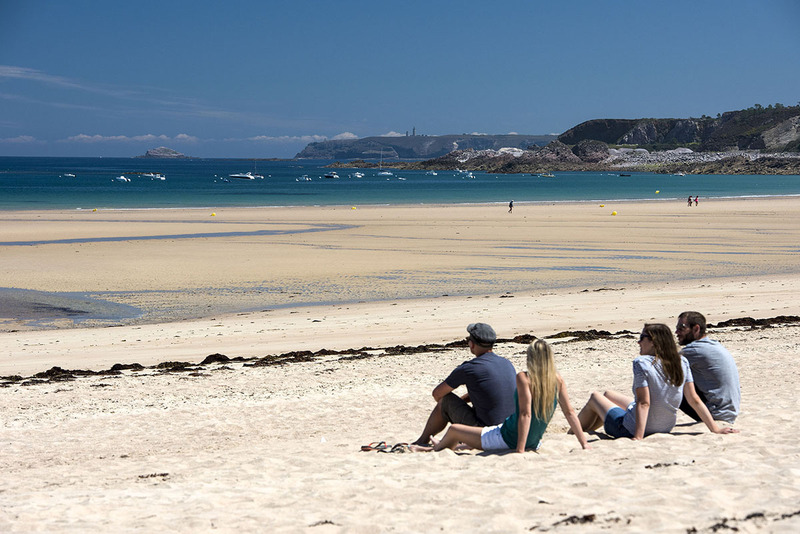 While sat comfortably on your towel, look around you and admire your surroundings, for instance the view of the Ebihens archipelago from the beach at Saint-Jacut de la Mer or Saint-Cast-Le Guildo, and Erquy’s Ilot Saint-Michel seen from the beach at Sables d’Or les Pins. If it’s a view of Cap Fréhel you are after, head to Anse du Croc beach – you won’t be disappointed! 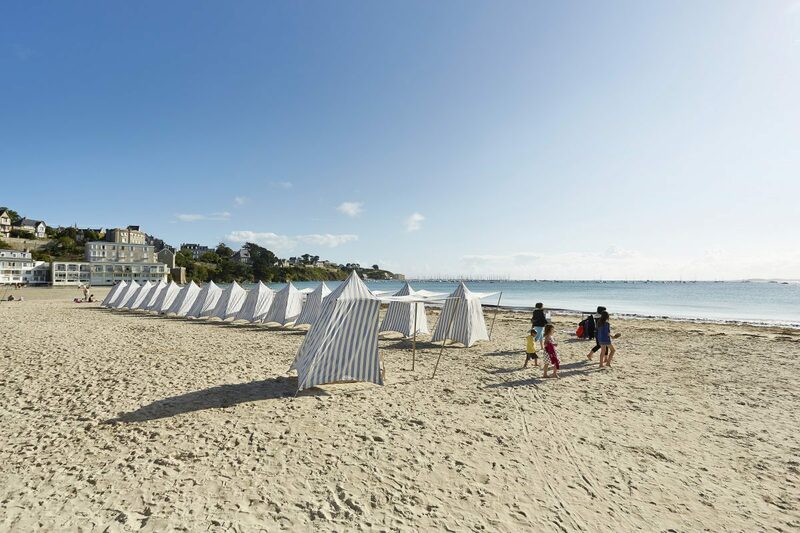 And if you want to feel safe, choose La Pissotte, La Mare or La Fresnaye beaches as Fort La Latte will watch over you. In short, as the saying goes here, “happiness is under the towel”… but not just there!